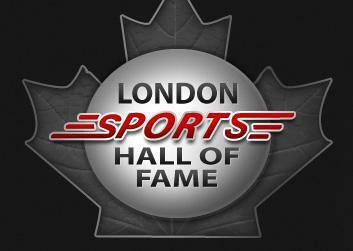 London Sports Council is the umbrella organization of the London Sports Hall of Fame. The Hall of Fame is dedicated to celebrating the past achievements and contributions of outstanding athletes, teams, coaches, builders, and community sports organizers and, in doing so, inspiring future generations. Formed in 2002 the Hall of Fame has a physical presence in the Budweiser Gardens and a virtual presence on their website – www.londonsportshalloffame.com. Administration is provided by the London Sports Council and the London Sports Hall of Fame committee which is responsible for the recruitment of nominations and the annual selection of inductees. Visit the website at www.londonsportshalloffame.com to find out more. The London Sports Hall of Fame is open to the public Monday to Friday from 10 am until 4 pm on Non Event Days at the Budweiser Gardens. Please enter the Hall from Gate 4 on Dundas St. We hope to see you there.